Houghton Mifflin Harcourt, 9780544520523, 320pp. One of Jewish Week's "Books To Read This Fall"
"We've all daydreamed about walking away from it all. Mirvis actually did, after years of soldiering through a good-enough life. This is the moving story of her life, post-divorce and post-Orthodox Judaism. She's an inspiring example of living—and loving—​on your own terms." "Mirvis's experience of Orthodox Judaism is vivid and particular, but her questions—about love and belonging, community and isolation, striking out into new soul terrain without a map—are universal. Luminous, unsettling and fiercely brave, Mirvis's memoir insists on a simple but earth-shattering truth: 'there are other ways to be.'" "The author's sensitive thematic treatment of belonging and individuality and her candor about the terror she experienced leaving the only community she had ever known makes for moving, inspiring reading. 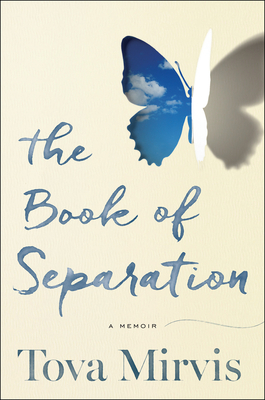 A thoughtful, courageous memoir of family, religion, and self-discovery."